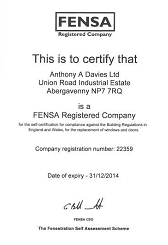 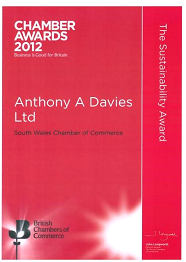 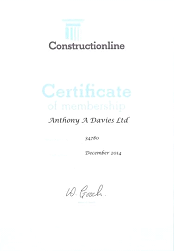 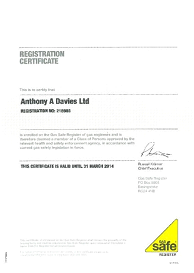 Anthony A Davies Ltd prides itself in developing both its direct employees & Sub-Contractors. 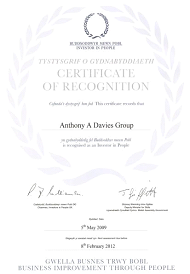 It achieved the Investors in People Award in 2000 and as part of this each employee has an annual Individual Performance Review which sets team & individual objectives. 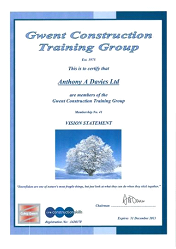 The company has encouraged & assisted sub-contractors in achieving onsite Assessment & Training NVQ’s in their particular trade. 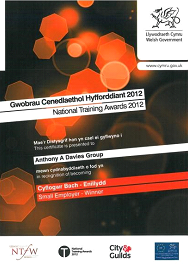 They are encouraged & supported to employ apprentices & develop their training needs.